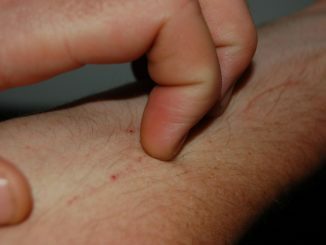 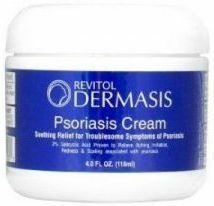 Are You Looking for Psoriasis Remedies that Soothe the Skin and Start Working Immediately? 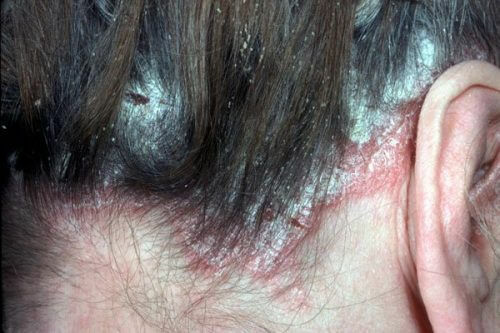 We examine what causes psoriasis flare-ups and different methods of keeping those flare-ups from occurring. 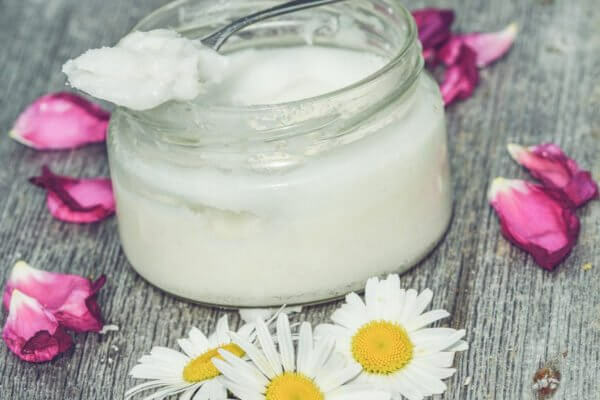 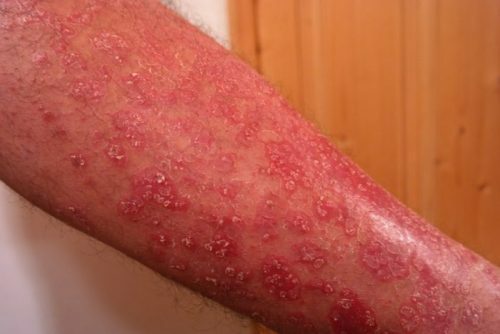 We also look at different natural and home remedies, and the best over the counter remedies available for psoriasis treatment. 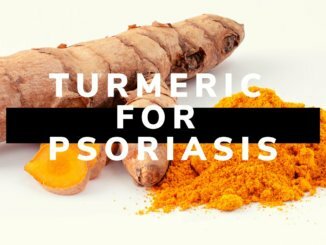 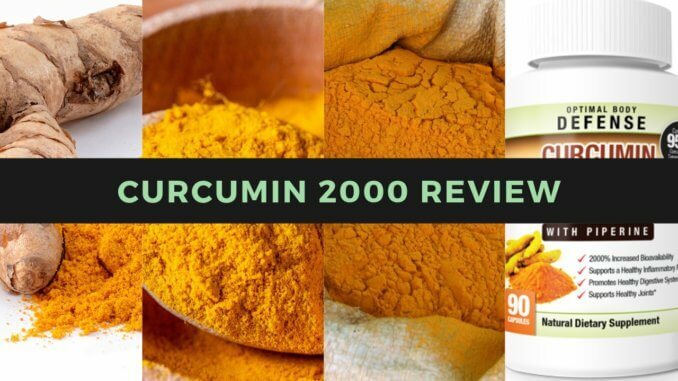 Turmeric for Psoriasis – Can Turmeric Help Treat the Symptoms of Psoriasis?